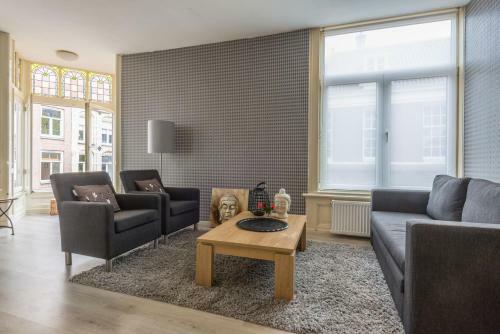 This apartment is located just 700 metres from Amsterdam Central Station. Amsterdam Center View offers a fully-equipped kitchen. Anne Frank House is a 10-minute walk. The well-equipped apartment is set in a historic building.